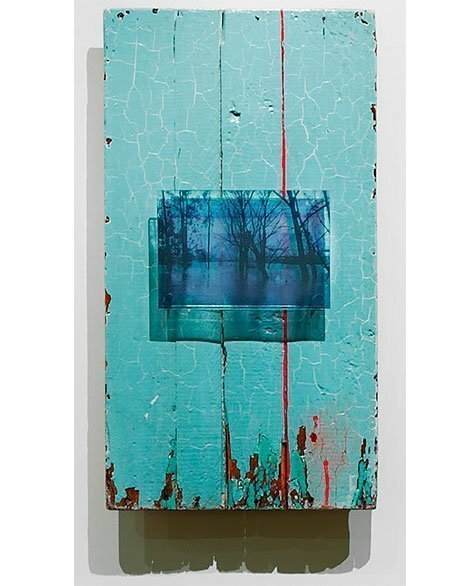 Overlapping layers of meaning, texture and memory combine to create works with particular poignancy. 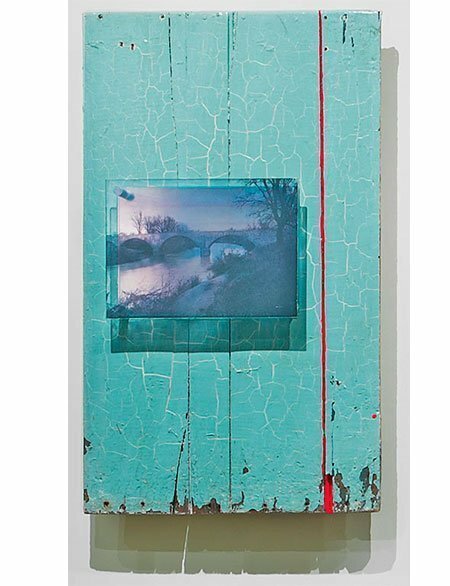 Huether thinks about the way our memory functions to preserve people, places and images of Napa forever lost to the march of time and progress. 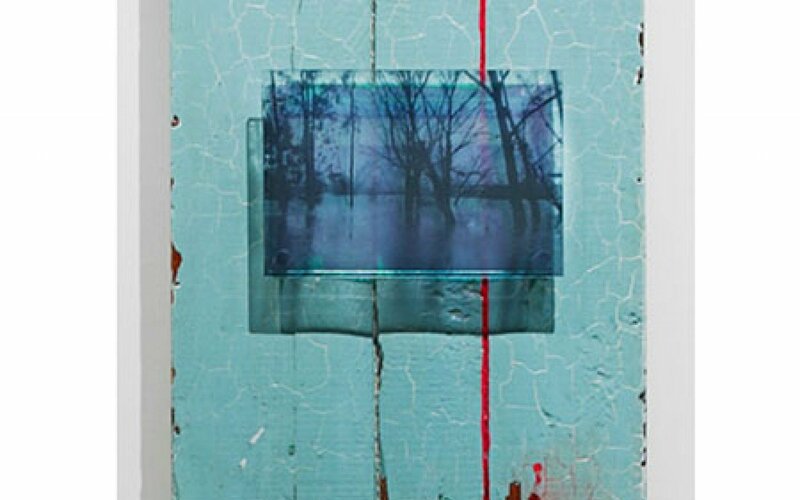 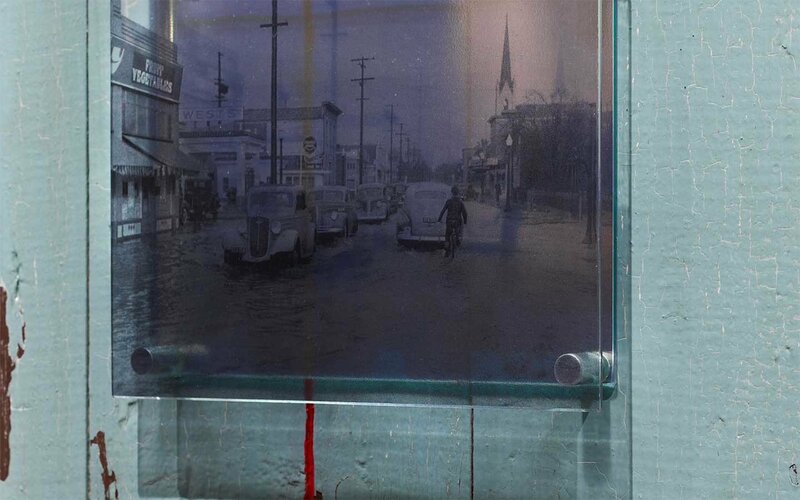 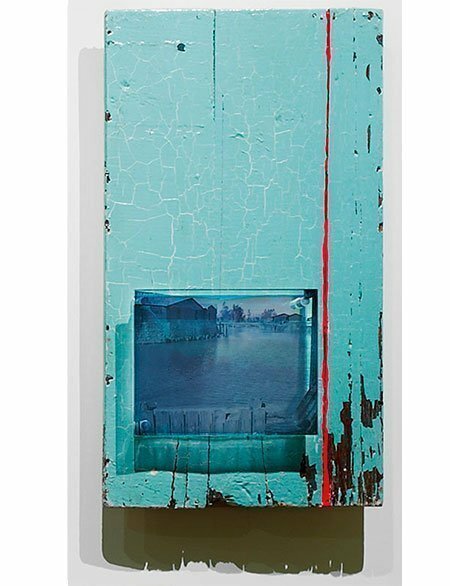 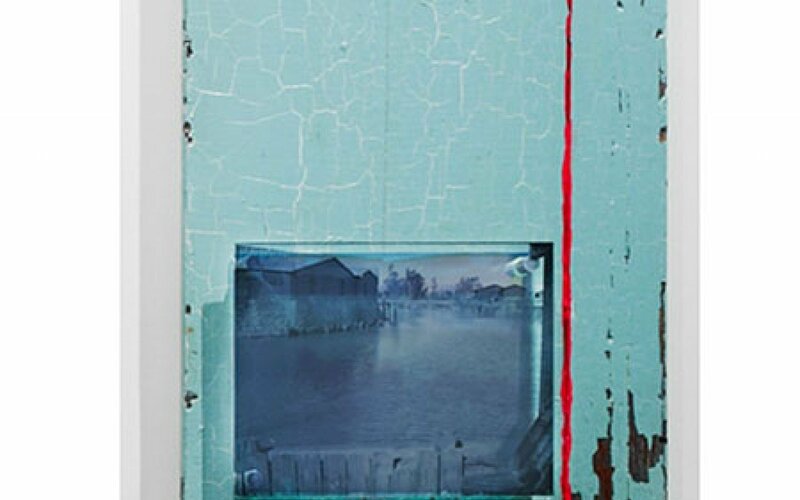 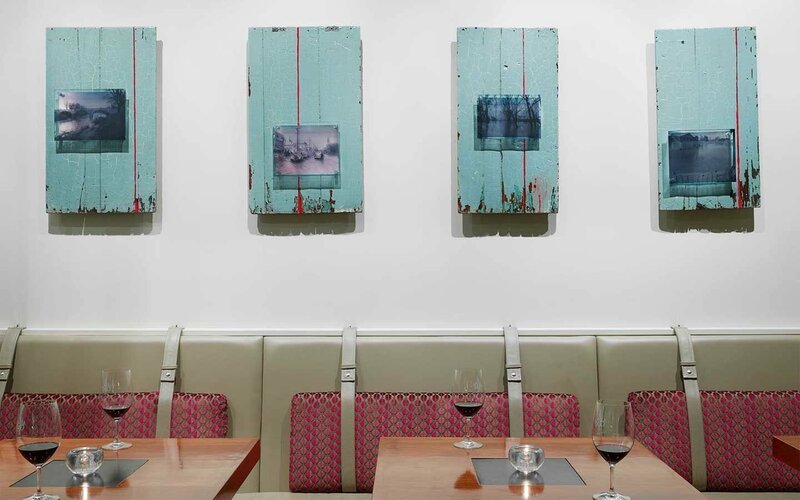 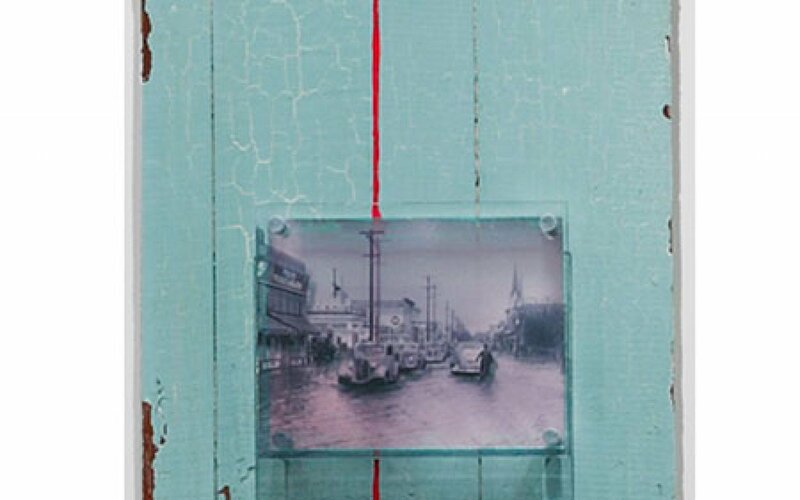 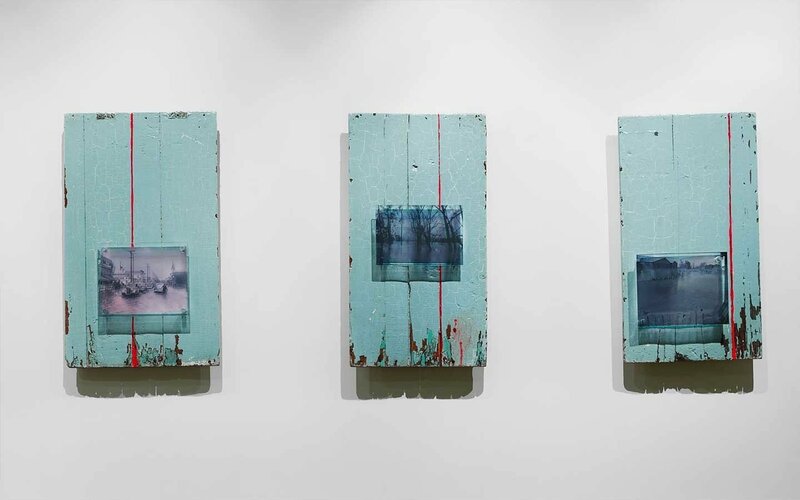 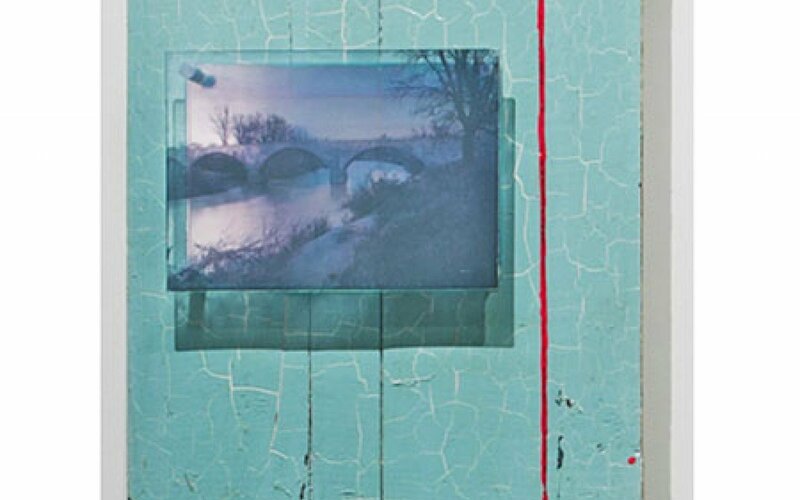 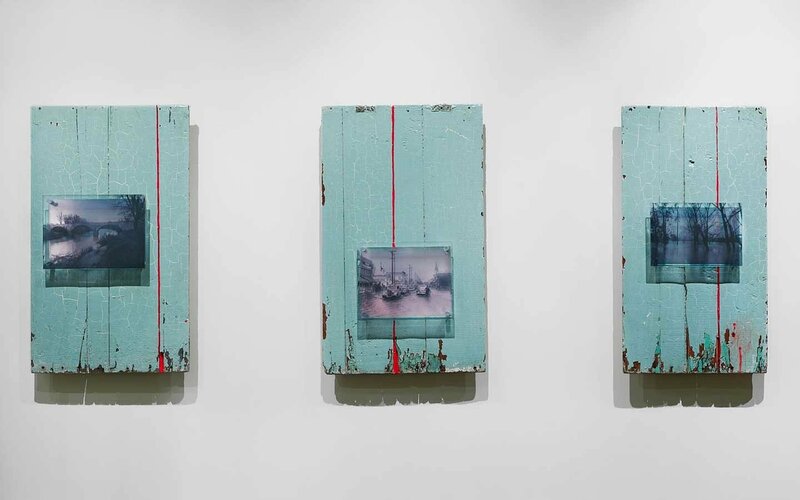 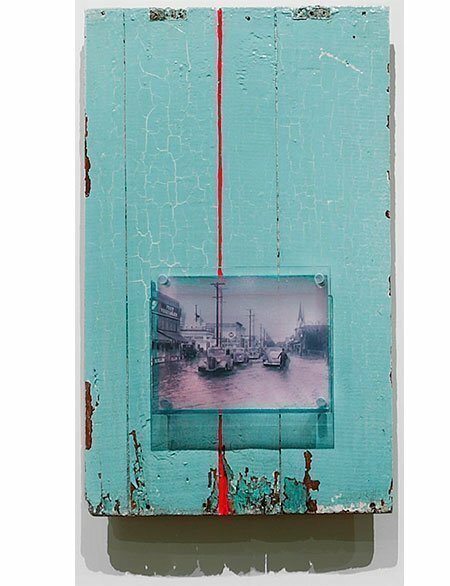 The composition is comprised of salvaged, celadon colored wood, photo transfers on glass and paint.